To ensure Ka Wai Ola – Water for Life, the Board of Water Supply strives to inform and educate the community about Oahu's municipal water system and about BWS programs to raise awareness on water-saving techniques and on personal responsibility for preserving and protecting our precious water resources. The BWS keeps the public informed about water-related issues, including construction projects to maintain or replace the island's aging water delivery system, as well as ongoing updates on efforts to ensure the long-term safety and protection of Oahu's groundwater resources such as the status on the Red Hill Bulk Fuel Storage Facility. The BWS also provides updates to customers through Water Matters, a customer newsletter produced since 2014 and keeps an online repository of news releases and other advisories. The water board maintains an active presence working with Oahu's communities at neighborhood boards and at other public forums, educational groups, and with other government agencies. 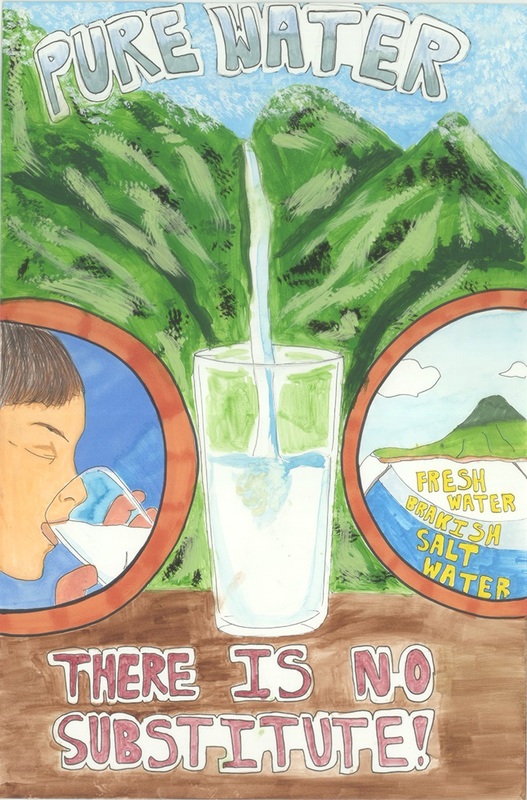 Throughout the year, the BWS also promotes conservation programs and initiatives such as events at the Halawa Xeriscape Garden and the annual Water Conservation Week Poster & Poetry contests, which serve as opportunities to help others understand how if we use water wisely now, we can ensure that future generations may enjoy a safe, dependable, and affordable water, as well.